I was just recollecting for a visitor from Chile about the history of business park development, both here at MIT -- including Technology Square -- and at Stanford -- their Research Park. 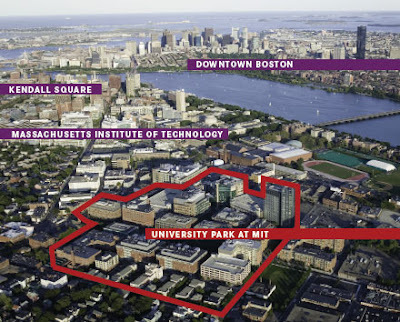 One of the most recent in Cambridge is the University Park @ MIT complex Master Planned and orchestrated by Forest City developers on longterm leasehold from the Institute. 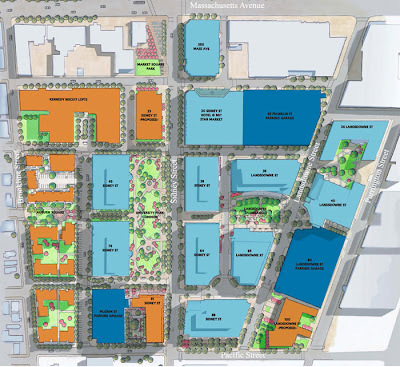 This and other such parks are key example innovation zones helping seed and accelerate progress.